This Tuesday’s class will be dedicated to Kendo. All members are encouraged to attend. 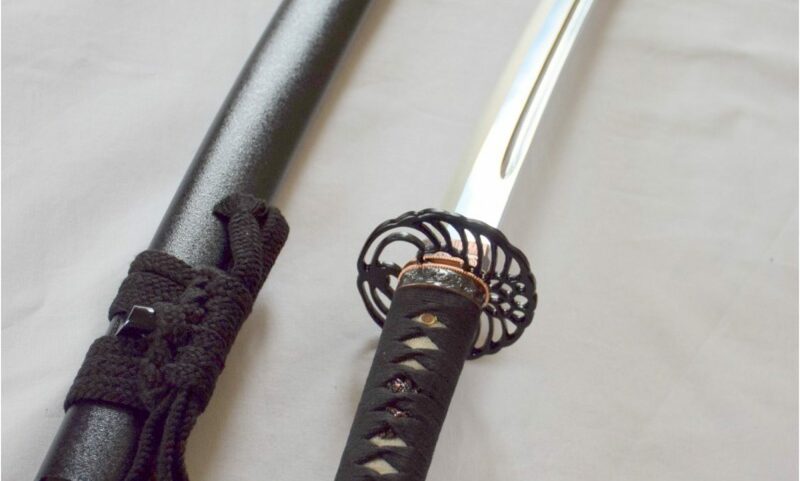 Because many of our senior members will be out of town for the National Iaido Taikai and Seminar, iaido classes will not be held on Thursday evening, June 27th and on Sunday morning, June 30th. KENDO CLASS WILL BE HELD at the usual time for kendo on Thursday. Please arrive early to prepare the wrestling room. On Sunday morning, kendo kata practice will be held at the usual time, followed by kendo practice. When: Friday August 30 to Sunday September 1. Where: Cleveland – Cleveland States University . All forms and payments within the packet are due August 17. No late applications will be accepted. The camp includes seminar and promotional exam (Kodansha 5-7 Dan only). There is also a banquet Saturday evening. Masahiro Shimano Sensei (Kendo Hanshi 8 Dan) from Osaka. Masateru Ogata Sensei (Kendo Hanshi 8 Dan) from Kumamoto. When: Thursday June 27 to Sunday June 30. Where: Council Bluffs, Iowa (Omaha) – Iowa School for the Deaf. All forms and payments within the packet are due June 1 to avoid late fees, and must be received to the camp mailing address by June 12, 2013 as no late applications will be accepted nor refunds provided after this date. The camp includes a 2-day seminar, US Iaido Championships, and promotional exams. There is also a Welcome Reception Wednesday evening and a Jodo workshop Sunday afternoon and Monday morning. Two instructors from the Zen Nippon Kendo Renmei (ZNKR), Iaido Section in Japan will be attending the camp. The names of the two instructors will be announced as soon as the information becomes available. Also attached is an order form for those that would like a tee shirt offered for the iaido camp. Please place your order and submit a copy of your order with your camp registration packet. There will NOT be any extra shirts offered at the camp. This group will be used by DFWKIK officers to to keep current dojo members up-to-date with important announcements like last minute class changes or cancellations. Your email address will not be publicly visible.